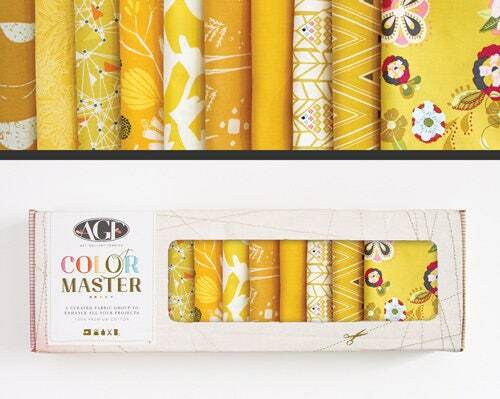 AGF has created a collector’s box of fabrics like no other! Hand-picked for makers to use in a multitude of creative projects. An explosion of color and design made of unique groups of AGF’s signature quality cotton paired up with an original and collectible box made exclusively for them! These beautiful boxes include a selection of 10 prints in FAT QUARTERS. Featuring fabrics from all AGF Designers. What a wonderful introduction to the world of AGF prints and premium/pima cottons. Create in an entirely different way with these rich and unique fabric designs. 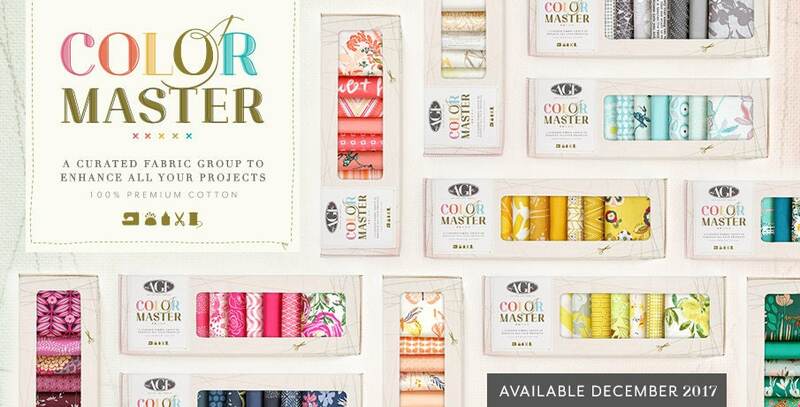 Several enticing color groups to choose from... see separate listings for other color boxes. ***SHIPPING COSTS can be reduced if you are happy for the fabrics to be sent unboxed. STYLES MAY VARY ACCORDING TO AVAILABILITY.